Filipinos’ obsession over social media cannot be denied, so is the need to be able to share what we see online easily and immediately to people close to us. And so, there is no surprise that the Philippines is among the world’s top users of messaging apps (i.e. Viber and Facebook Messenger). Inevitably, where people are is where businesses go. 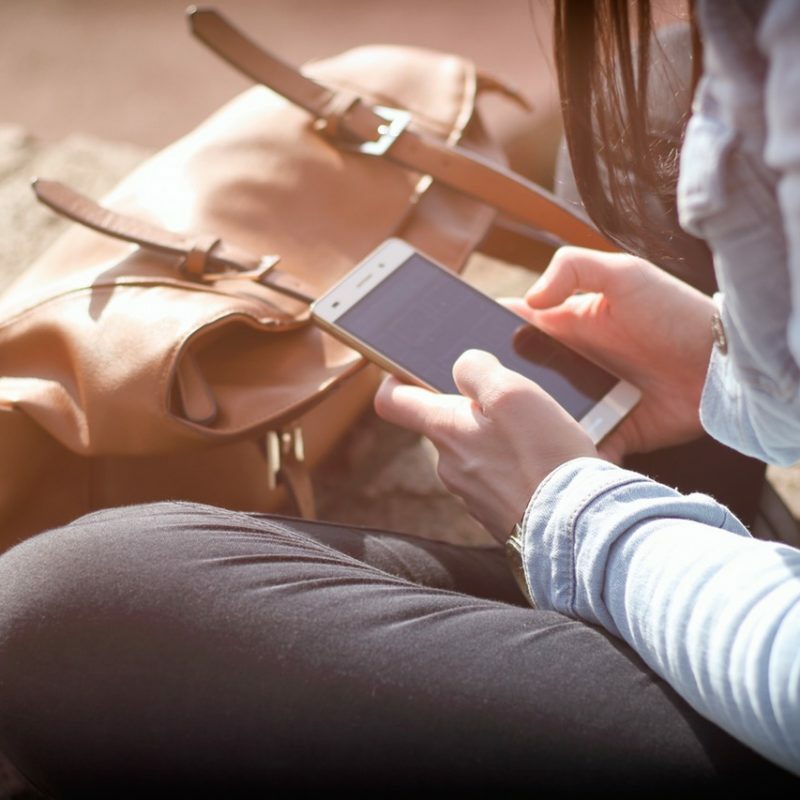 Thus, there is also no surprise that brands, celebrities, clubs, events, and other businesses have invaded public chat messaging. Let’s take the case of Viber. This Viber feature has been around for years. Services, government organizations, public personas, clubs, agencies, and more have been using it to market themselves and to strengthen their customer service. But, applications for Viber Public Chat have been halted to give way to Viber’s newest feature – Viber Communities. It will eventually be removed from the messaging app. Migration is currently in process (See Viber Support for more details). 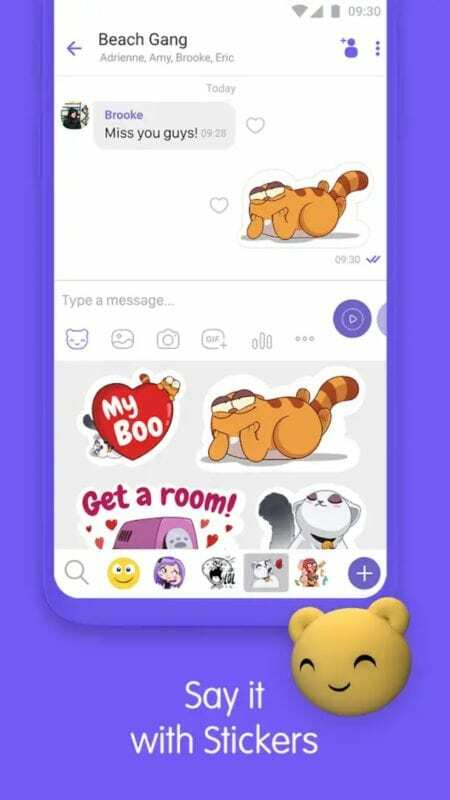 This new and improved version of Viber Public Chats was rolled out in the first quarter of 2018. It is designed to cater to brands, businesses, and people with common interests. 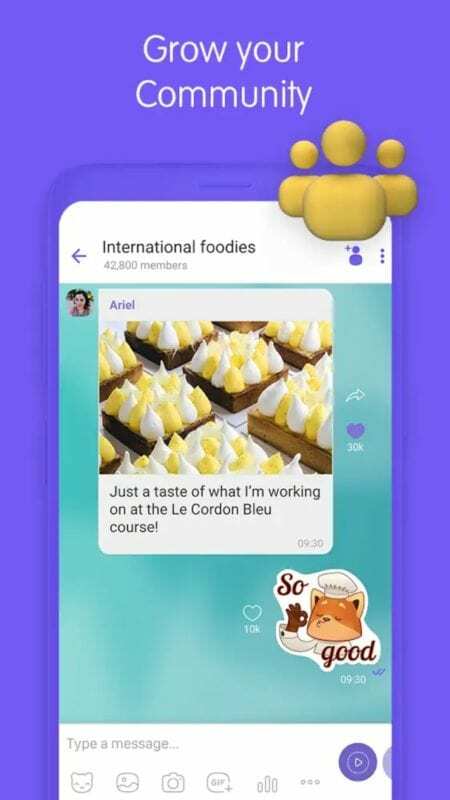 The member to member messaging in Viber Communities will soon be released. It will allow members to exchange direct messages without revealing their mobile numbers. Anyone can create a Viber Community. It’s easy! You need not to worry about your privacy — your mobile number is hidden in Viber Communities. Just go to the chat list screen. Tap the Add New button. Key in the name of your Community. Add a profile photo and a description. After creating your new Community, it’s time to let people know about it. Share your Community’s link to grow your members! Note: Superadmins and admins have access to the link. You can also get creative and use promo sticker packs that auto-adds members when downloaded. Viber Communities is a great way to bring people together. But the goal shouldn’t stop there. You gotta maintain to sustain. How? You need to have VMG – vision, mission, goal. Your group needs to have a purpose that people can identify with. There has to be a set of guidelines to keep peace within the Community. You need to consider rules like no spamming, no posting of offensive content, no selling, etc. You need to know your target market. You can’t be posting about parenting tips on a Community of gamers. Find out who’s proactive and dedicated. Reach out to them to become admins. This works well if you’re running a Community of avid fans. Together you can create and post engaging content. They can also help keep off the creeps from your group. Create affinity, just like what famous and long-standing brands do. Touch your audience’s hearts. Create a connection. Listen, or read in this case. Pay attention to feedback. This way you know where to go from where you already are. Speaking of knowing where to go – you need to know data. As boring as it may seem, analytics will tell you what to do and what not to do. It breathes what your Community members breathe. And, you can find them through Community Insights. With this feature, you can check if you have achieved your goals. It will also tell you which of your content is most and least engaged. You also get to know who your members are – where they are from, what they like and what they don’t. Through Community Insights, you can focus on relevant content that will keep your members interested. Note: Viber Community Insights will only become available once your group reaches 1,000 members. Or, who will soon be part (once migrated from Public Chats)? Looking for rewards when you shop and purchase? 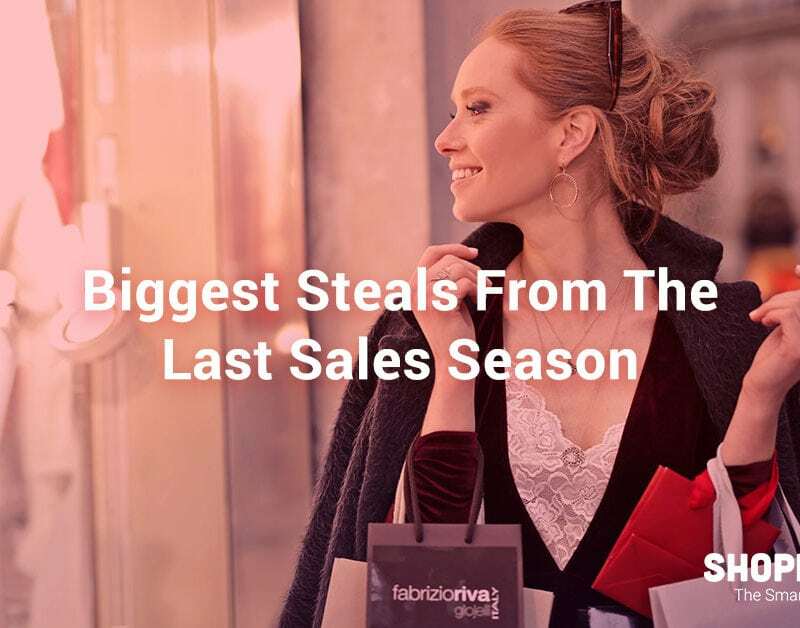 How about a 25% cashback from over 300 stores? 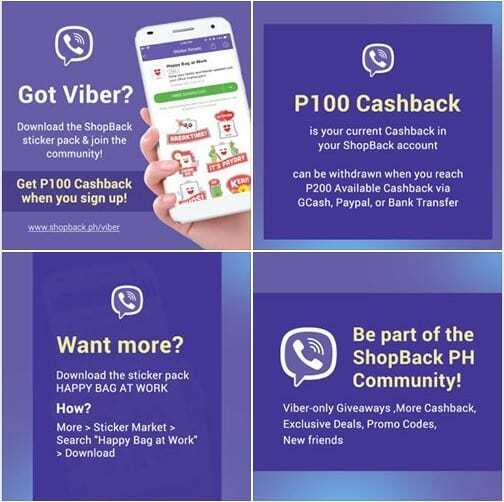 You can have access to that when you download the ShopBack Viber sticker pack because doing so will automatically add you to the SHOPBACK PH Viber Community. Are you a member of a Viber Community? Share it with us in the comments below!